Looking to get your Toronto Home or Condo Evaluated? 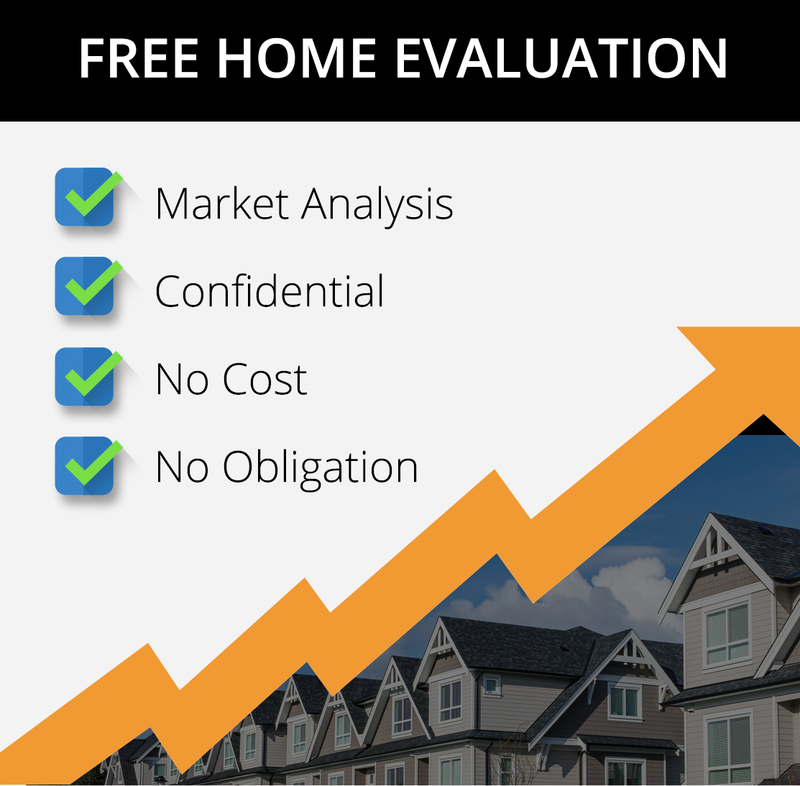 We offer FREE HOME EVALUATIONS in the greater Toronto and surounding areas. Call us today or fill out the form to get an up to date evaluation of your home or condo.